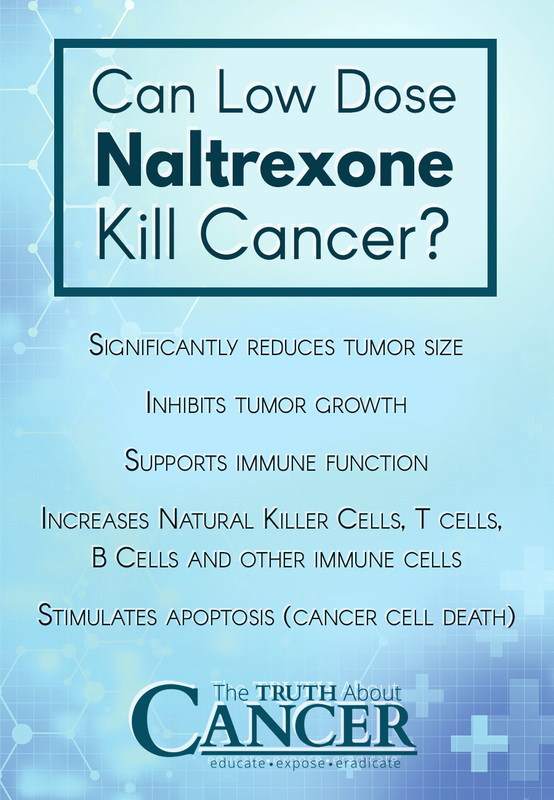 What Is Low Dose Naltrexone & Can It Help Fight Cancer? You are here: Home / Cancer Treatments / What Is Low Dose Naltrexone & Can It Help Fight Cancer? Patients and proponents of Low Dose Naltrexone (LDN) claim that it is not only a cancer-healer, but can also help with conditions such as Crohn’s and Multiple Sclerosis. But what exactly is Low Dose Naltrexone and is it really the safe “miracle” protocol that many say it is? Low Dose Naltrexone is a little different from what we usually talk about on the TTAC website. It’s not a natural substance found in nature, but a protocol that derives from the pharmaceutical drug, Naltrexone. Naltrexone was created to help with drug and alcohol detoxification and approved for high-dose use (50 mg doses) by the U.S. Federal Drug Administration (FDA) in 1994. Naltrexone is effective for curbing drug and alcohol dependence because it is an opioid receptor blocker; it stops the uptake of certain hormones in the brain that the adrenal glands produce, including some kinds of endorphins. In the 80s and 90s, Dr. Bernard Bihari, a physician in New York City discovered that a very low dose of Naltrexone seemed to improve the immune response in his HIV patients and also led to improvements for his lymphoma, pancreatic cancer, and lupus patients as well. Then, in 2007, researchers at Pennsylvania State University discovered that LDN had the same effects for Crohn’s patients. Since then, studies have concluded that LDN can have positive effects on other autoimmune conditions such as rheumatoid arthritis and fibromyalgia and can also improve conditions for sufferers of Post Traumatic Stress Disorder (PTSD). It’s a sad fact that greed still seems to run the show when it comes to research for safe cancer treatments. If there’s no money in it, the research almost never happens. This has definitely been the case for Low Dose Naltrexone and cancer − despite the fact that LDN has proven itself as a safe and effective protocol for at least a dozen other chronic conditions. The big pharma companies that would normally pay for a much-needed clinical trial as to the effects of LDN on cancer won’t do it. This is simply because the regular form of Naltrexone has been without patent protection for many years now. A clinical trial is what is needed in order to get the U.S. FDA stamp of approval which would “prove” LDN as a viable cancer protocol. Despite the lack of a trial, there have been smaller studies which have demonstrated LDN’s effectiveness against cancer. In 2016, researchers at St. George’s University in London found that LDN reduced tumor growth by interfering with cancer cell signaling. They also found it made positive changes to the immune system itself, especially when one followed an “on-off” schedule for administration. Other studies have speculated that LDN works so effectively for cancer because it increases the number of opiate receptors within tumors themselves, which makes them more responsive to the tumor-shrinking effects of endorphins. Researchers for some time have known about the connection between high endorphin levels and an increase in Natural Kill cell numbers. And according to Dr. Bihari’s records, of the 354 cancer patients he has worked with so far, 86 have shown signs of “significant tumor shrinkage,” at least by 75%. Another 125 patients have been able to stabilize their conditions with LDN use and are on their way to remission. Individuals who are taking thyroid hormone replacement (especially if you have Hashimoto’s and/or hypothyroidism). It is recommended that hypothyroidism patients taking commercial thyroid replacement begin at the lowest dose possible (1.5 mg for adults) since LDN may lead to the “prompt decrease in the disorder” and may require readjustments of the thyroid meds. Those who are taking morphine, Percocet, and other opiate drugs. According to LowDoseNaltrexone.com, it is important that all of these types of pharmaceuticals are completely out of the system before beginning LDN (they recommend to start on LDN about 2 weeks after discontinuing use of these drugs). These people should take caution when using LDN because these drugs could have a counter-indicative effect. Another reason why big pharma may be refusing to touch LDN for a clinical trial is the fact that currently Naltrexone is fairly inexpensive. It can sometimes be obtained by a regular compounding pharmacy, which is good news for consumers. Dr. Bihari’s studies as well as the anecdotal evidence of hundreds of patients to date over the last 30+ years makes LDN a modality to consider if you suffer from an autoimmune condition or if you are working on healing cancer safely yet effectively. Low Dose Naltrexone (LDN) is not a natural substance found in nature, but a protocol that derives from the pharmaceutical drug, Naltrexone. Naltrexone was created to help with drug and alcohol detoxification and approved for high-dose use (50 mg doses) by the U.S. Federal Drug Administration (FDA) in 1994. In the 80s and 90s, a physician in New York City discovered that a very low dose of Naltrexone seemed to improve the immune response in his HIV patients and also led to improvements for lymphoma, pancreatic cancer, and lupus patients. Later studies found similar benefits for other conditions including Crohn’s, rheumatoid arthritis, and fibromyalgia and can also improve conditions for sufferers of Post Traumatic Stress Disorder (PTSD). There is no financial incentive for pharmaceutical companies to do large scale clinical trials into the effectiveness of LDN because the patent has expired on Naltrexone. There have been a number of smaller studies which demonstrated LDN’s effectiveness against cancer. 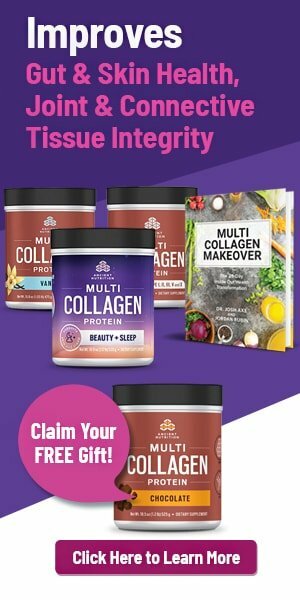 For example, in 2016, researchers at St. George’s University in London found that LDN reduced tumor growth by interfering with cancer cell signaling. The non-profit LowDoseNaltrexone.org website offers guidance on dosing and precautions when following a Low Dose Naltrexone protocol. Naltrexone at Low Doses Upregulates a Unique Gene Expression Not Seen with Normal Doses: Implications for its Use in Cancer Therapy. Enhancement of Natural Cytotoxicity by Beta-endorphin. Hello, I would like to congratulate you on the site. My name is Arlei Pacanaro Lepiani, I’m Brazilian and we live in a city called Catanduva, I’m also a Christian. My wife had a Thyroid Câncer Medullar (Non-Genetic). A doctor here in Brazil is suggesting that we supplement the low-dose-naltrexone treatment. Do you know the result about a case like my wife? 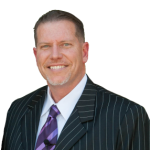 Dr. Burt Berkson in Las Cruces, N M has had remarkable success using LDN and alpha lipoic acid for cancer. Some videos of him speaking at conferences are on Youtube. He would be an excellent doctor to feature in a video on this website! My husband’s Crohn’s Disease has been put in remission by LDN and now I’m taking it for a newly diagnosed breast cancer. LDN is a compounded drug. Skip’s Pharmacy in Florida is the pharmacy to call for additional information. 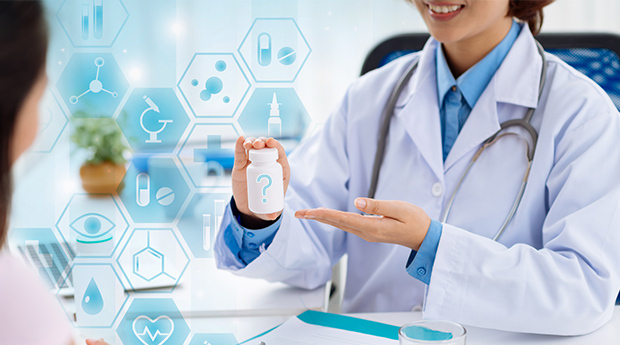 They also offer a referral service with a legitimate doctor who will do a telephone-video consult and prescribe it for you until you find a prescriber. Find a compounding pharmacist in your area and call to ask who prescribes LDN. We recommend taking it in the morning rather than before bed. I am also on LDN. Why do you recommend taking it in the morning rather than before bed as I have read it should be taken about 1/2-1 hour before bedtime to coincide w/natural endorphin release?